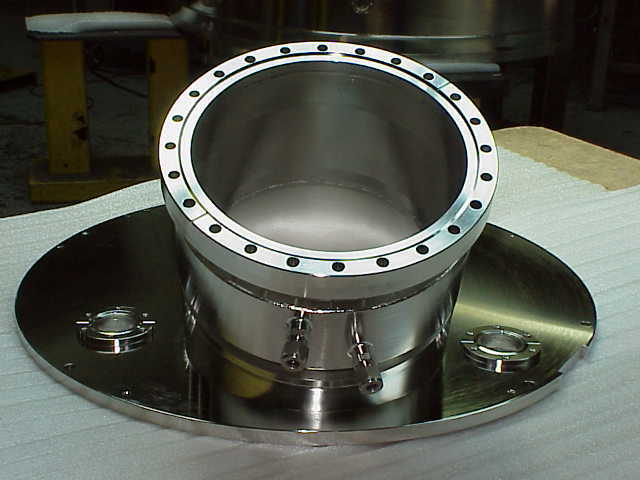 Vacuum Chambers for Engineered Diamonds | Meyer Tool - Meyer Tool & Mfg. Producers of synthetic diamonds are poised for growth as natural diamond output declines. Many of these gem-quality diamonds will be produced by the chemical vapor deposition (CVD) process, using vacuum chambers from Meyer Tool & Mfg. CVD was patented as a method of lab-grown diamond engineering in 1954, but gained prominence only recently. Today, many gem quality-engineered diamonds are produced by this low-pressure deposition process. The process is slow, making yield maximization a key measure. Contamination could stunt diamond growth, lead to imperfections, or prevent growth from starting. 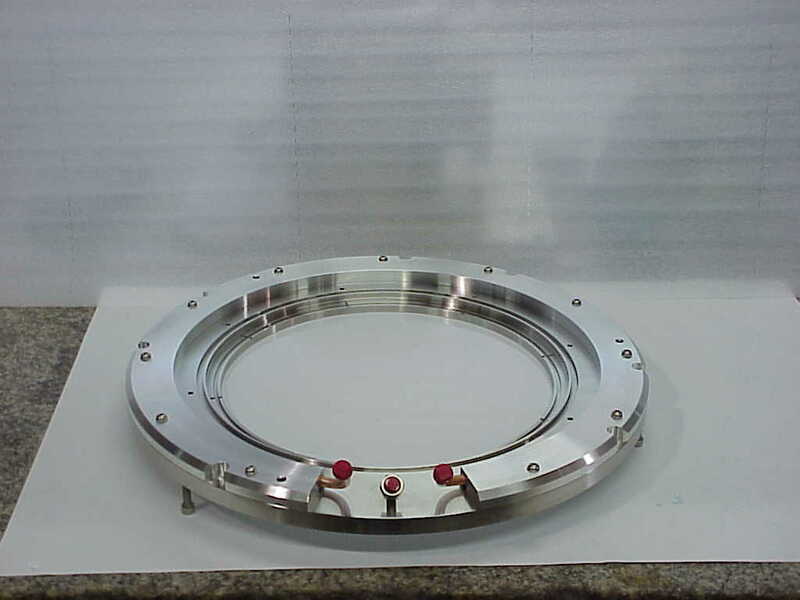 Providing the required cleanliness in a vacuum chamber is extremely challenging. The chamber must be opened after every cycle for emptying and re-seeding, and for a tight seal achieved on every closing. Vacuum and gas lines need leak-tight flange connections. 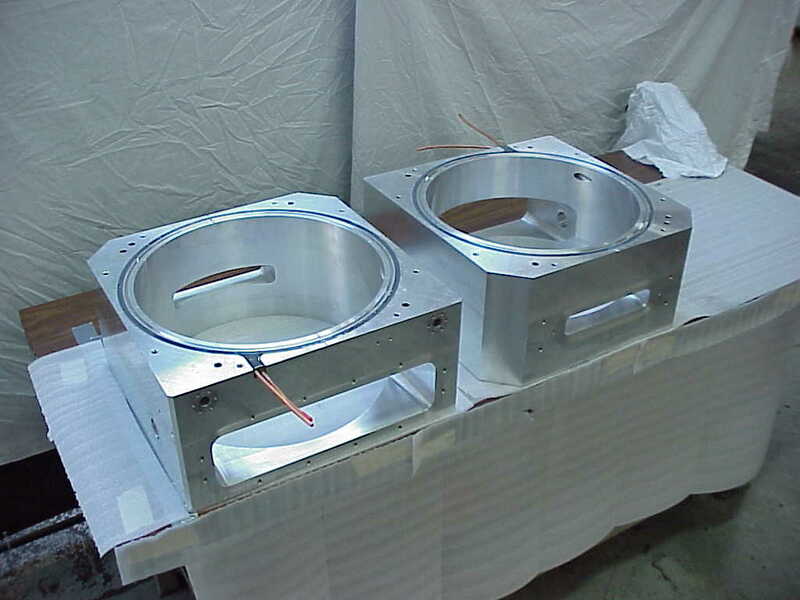 Additionally, the quartz window must ensure consistent microwave transmission while being mounted in a way that prevents leaks. 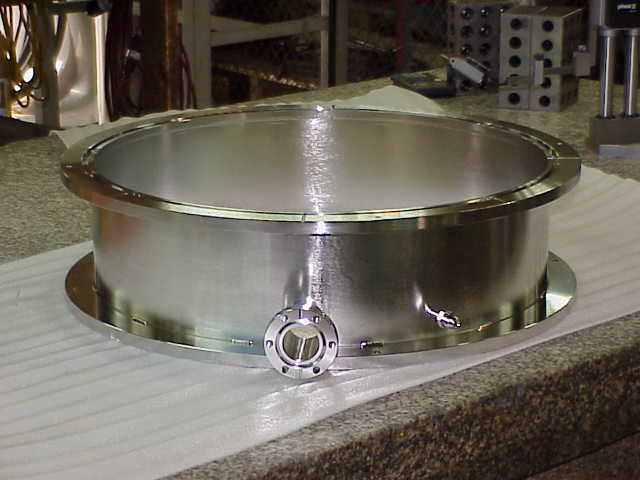 At Meyer Tool, our expertise is in building prototypes, one-offs and small-volume production runs. Those leave no room for trial and error or extended development runs. We have to get it right the first time, and that's why we're meticulous in our attention to detail. Our design processes are configured to minimize the risk in your project. Quality is paramount from requirements definition to delivery and beyond. Whether you need a single vacuum chamber for your lab-grown diamond engineering business or several dozen, Meyer Tool is committed to giving you the best equipment for the job. The outlook is positive for those engaged in manufacturing engineered diamonds. Mine output is falling while demand keeps rising. However, producing the highest-quality gems takes the highest-quality process equipment. That's why you should talk to Meyer Tool. We understand the highly specialized demands of the CVD process and have the skills and experience to design and build exactly the equipment needed. Contact us today for further information.